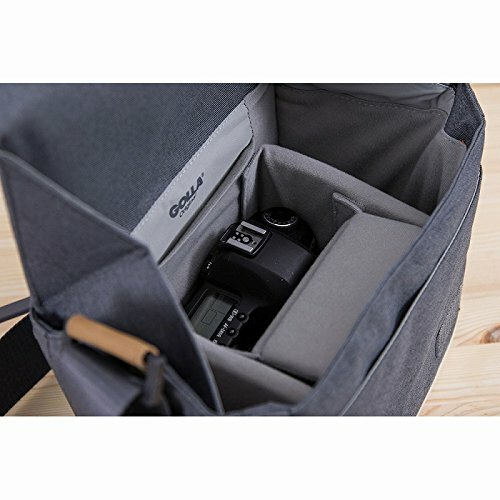 Golla Original DSLR Camera Bag. 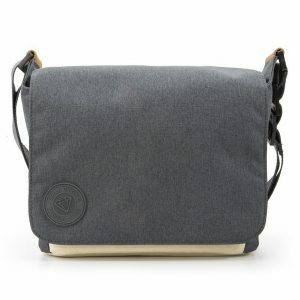 The unique shoulder style carrying design of the Camera Bag Stone lets you carry a DSLR and lens in style, keeping gear close at hand while active. 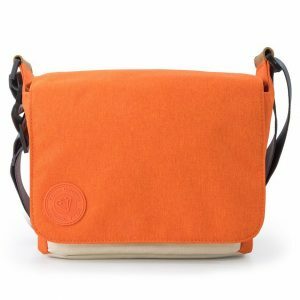 The Camera Bag M is made from durable, dirt and water repellent material that protects your gear from the elements. The interior features padded walls with adjustable dividers and pockets for accessories. The entire camera compartment is removable, allowing for quick access and easy loading. 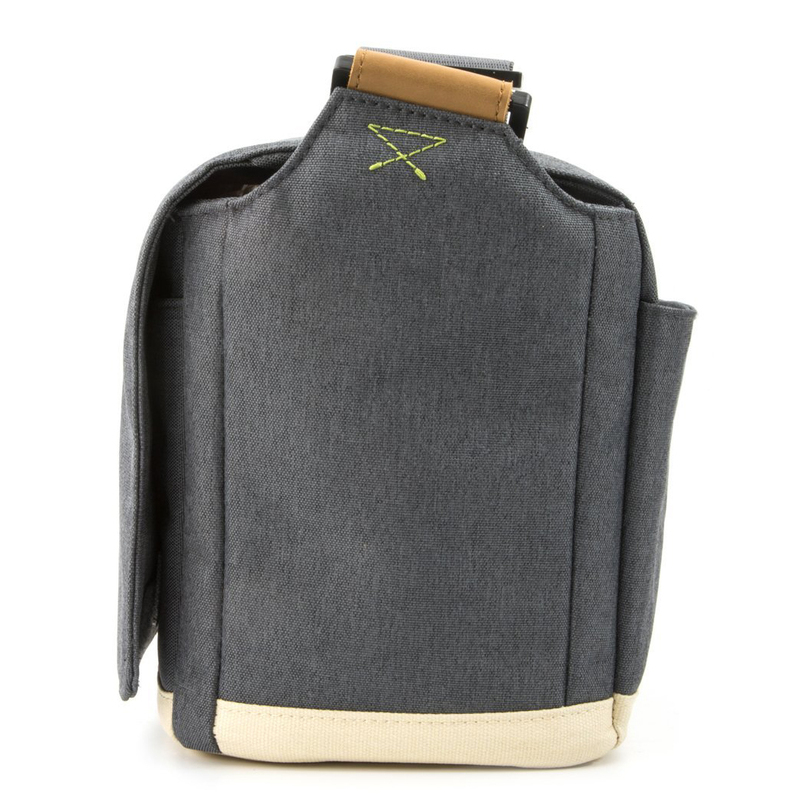 A detachable shoulder strap allows for multiple carrying options. 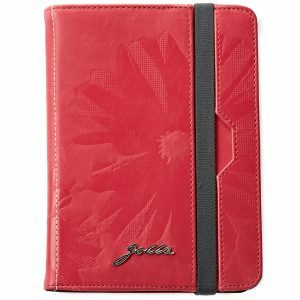 The padded iPad compartment protects your tablet from scratches.